Home Tennessee 5 Reasons Why the Parthenon in Nashville Is Amazing! 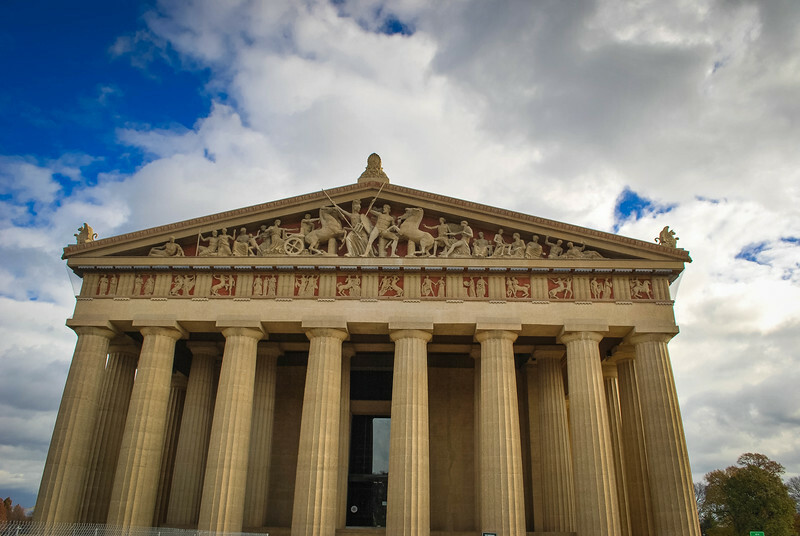 Athens may be home to all the infamous Greek architecture that we love, but did you know that Tennessee was home to a replica of the Parthenon? 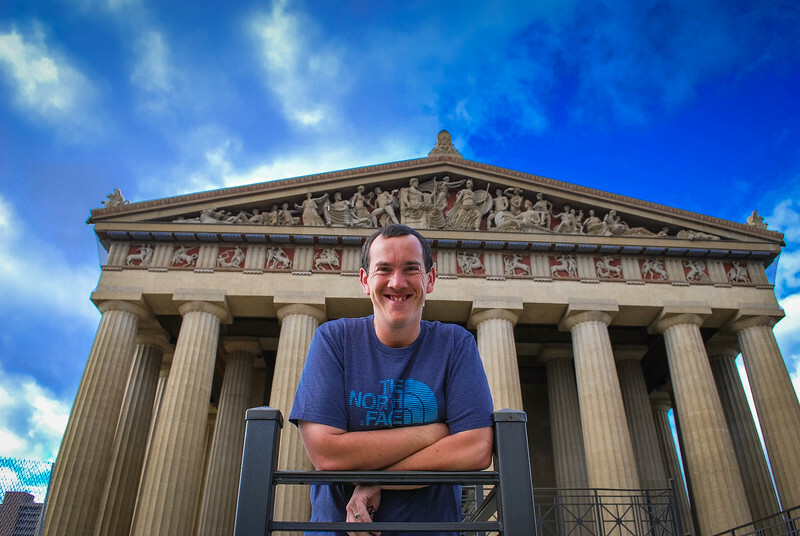 As a fond lover of architectural designs from around the world, I was intrigued to explore the Parthenon in Nashville. 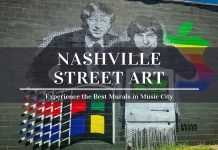 Following several visits to this iconic landmark in Music City, I want to share why I consider this to be one of the most attractive designs not only in Nashville but throughout the United States! 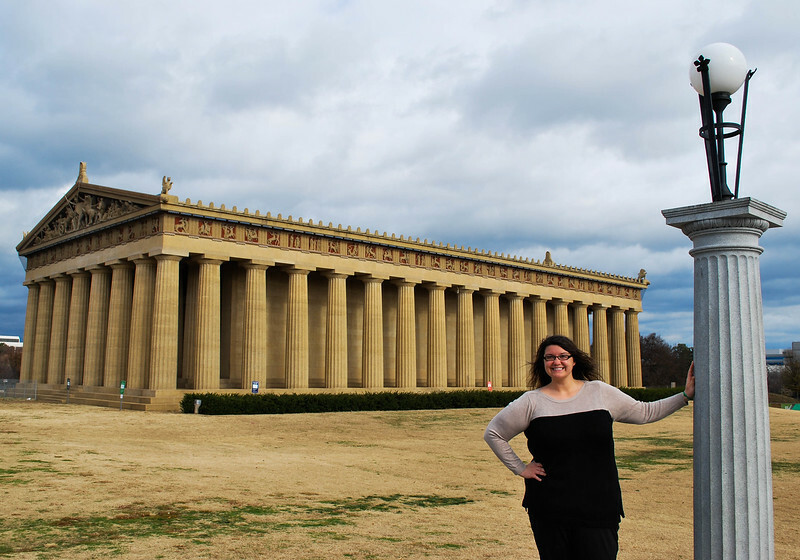 Please feel free to share your reasons why the Parthenon is a must-see attraction in Nashville, but here are my top 5 that I am convinced will sway you to add this to your itinerary, especially if taking a trip to see the original Parthenon is a little unrealistic right now. Located in the heart of Nashville, the Parthenon provides a full-size replica of the original. Dating back to its construction in 1897, this is a unique and different representation of Nashville given that most associate this city with country music and the Grand Ole Opry. Standing as a focal point in Centennial Park, after visiting here you will have countless reasons to justify a return trip. The beauty of having the Parthenon inside Centennial Park is that it provides visitors with the perfect backdrop to explore this attraction. 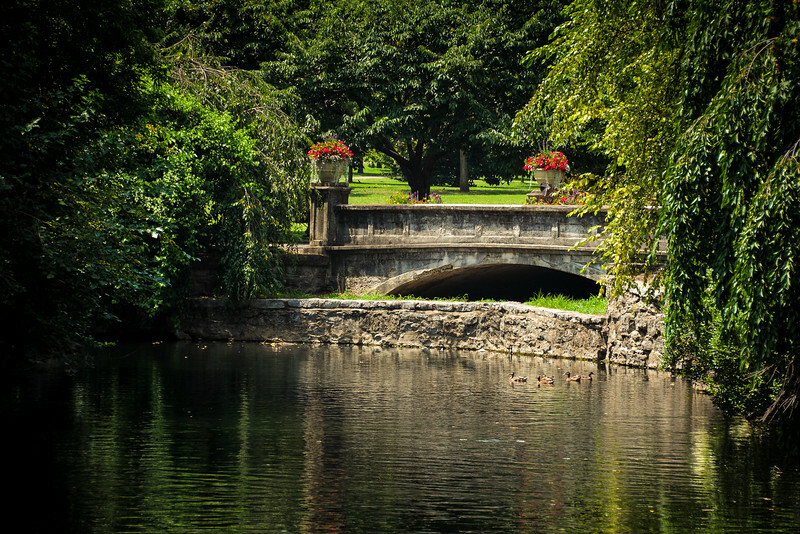 You can quite easily spend a full day relaxing inside this park with so many intriguing things to see and explore. 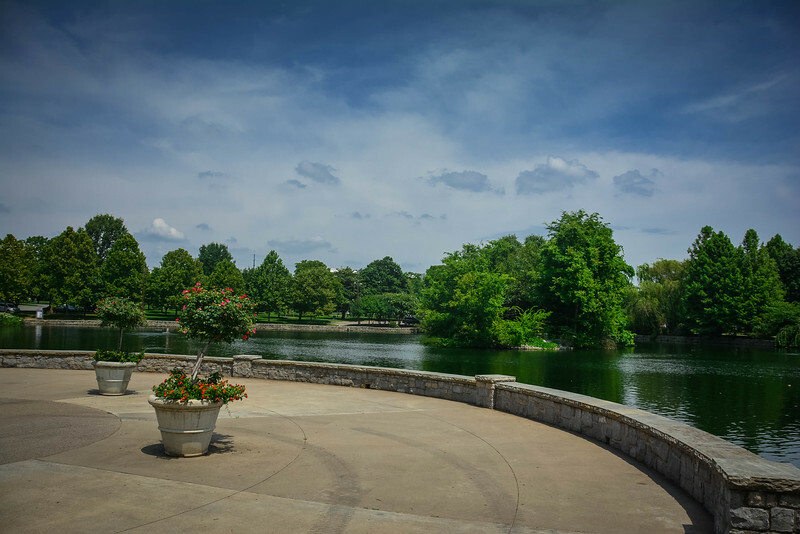 Centennial Park was also created in 1897 as part of Tennessee’s Centennial Exposition. Aside from the Parthenon, the impressive sight of Lake Watauga is a perfect companion especially when you are taking pictures of the Greek masterpiece from a distance. Although the water quality of this lake is a shadow of years gone by, I am encouraged to hear an improvement plan is in place to make this an even more attractive landmark for visitors. Centennial Park may never hold the same heritage as the Acropolis in Athens, but it does offer a pretty viable alternative for visitors interested in Greek architecture. When you think of classical Greek architecture, the Parthenon has to be on the tip of most people’s tongues. Taking a trip to Athens is not necessarily a realistic option for everyone around the world, so to have a perfect replica in Nashville offers an alternative opportunity to learn about the intricate design that went into this construction. Exploring the Parthenon has to start with those giant concrete pillars that represent the original Pentelic marble that was used in the make up of the original design. 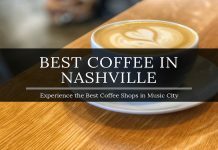 The building was rebuilt in 1929 as it was initially deemed unsafe given that lack of quality construction that went into the original Nashville design. 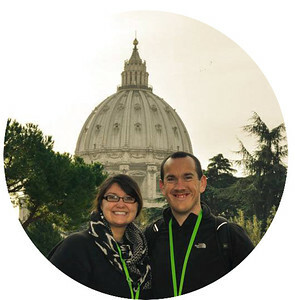 Do the names Ictinos and Callicrates sound familiar? These are the architects that constructed the original in Athens alongside the sculptor, Phidias. Nashville’s construction may not have the infamous architects but what it does possess is a longevity that creates an awe-inspiring view even to this day. Nashville has been renowned as both the ‘Athens of the West’ and the ‘Athens of the South’ depending on where you are located geographically. Known to be one of the most refined and well-educated cities around the United States, Nashville was a roaring success until this all ground to a halt at the beginning of the Civil War. Following years of struggle and hardship, the Parthenon typified the revolutionary rebuilding of Nashville. 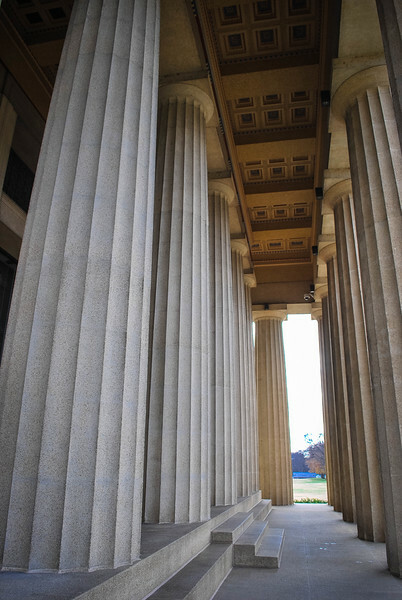 Not only through the development of such an iconic design, but the symbolism behind the Parthenon and what this represents for the overall society played an important role in determining how Nashville was portrayed at the turn of the 19th Century. 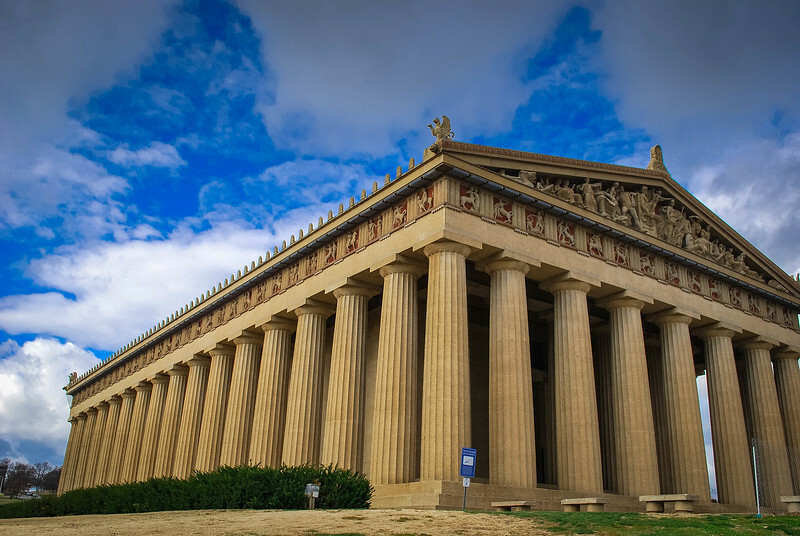 Just as the original Parthenon was used to represent the wealthy individuals throughout Athens, Nashville was able to incorporate a similar philosophy while promoting this attraction. Throughout the last century, this has become a landmark that Nashville is proud to own and every time we return to Nashville we ensure that we have time set aside to experience this. The Parthenon is also home to an impressive collection of artwork inside the art museum. 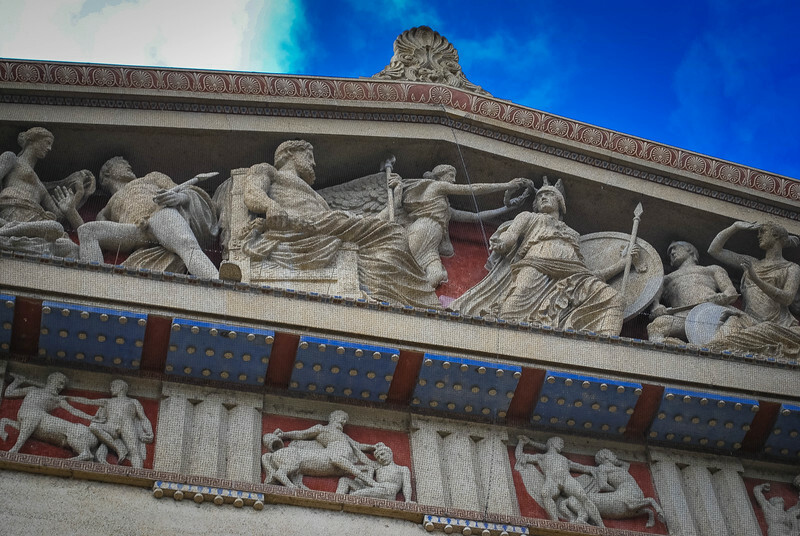 While we all may be astounded by the gorgeous exterior of the Parthenon, why not head inside to explore the ornate designs and amazing masterpieces that are on display. A permanent collection of over 60 paintings dating back over the past two centuries are available for your perusal. Of course, a true replica of the Parthenon would not be the same without the inclusion of the Elgin Marbles and Nashville can proudly boast these very artifacts, even though they are made out of concrete rather than the original marble design. Given that the Parthenon in Nashville is the only ‘true’ replica of the original in Athens, it’s a pretty cool feeling to know that you are standing in front of a piece of history. 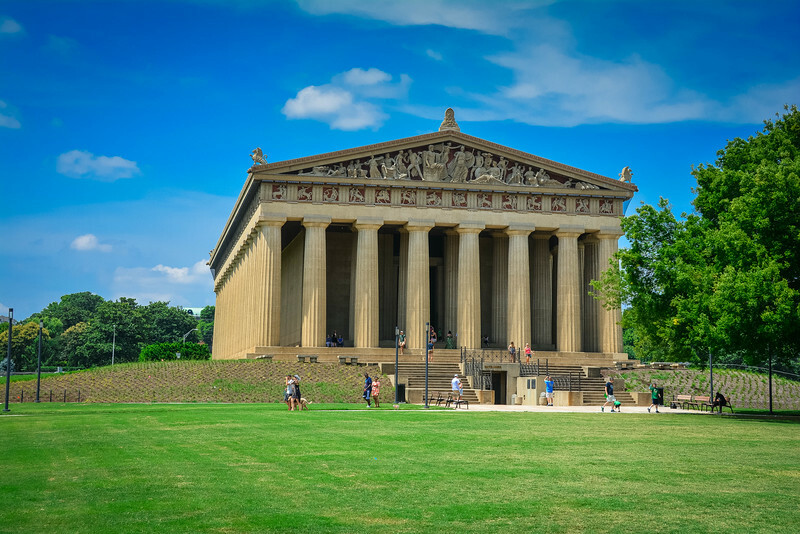 There have been attempts to create similar looking pieces of architecture, such as the Walhalla Memorial located in Regensburg, Germany but to this day Nashville’s construction is the only version that is directly comparable to the ancient original. Each time we have visited the Parthenon in Nashville, I take a moment to just stare at the magnitude of this design and I think about the original Greek architects that spent years developing the original. There is rarely a substitute for exploring the original and I hope that one day we will have the opportunity to climb Acropolis to experience the Athenian Parthenon, but for now the Nashville equivalent is an awesome alternative. 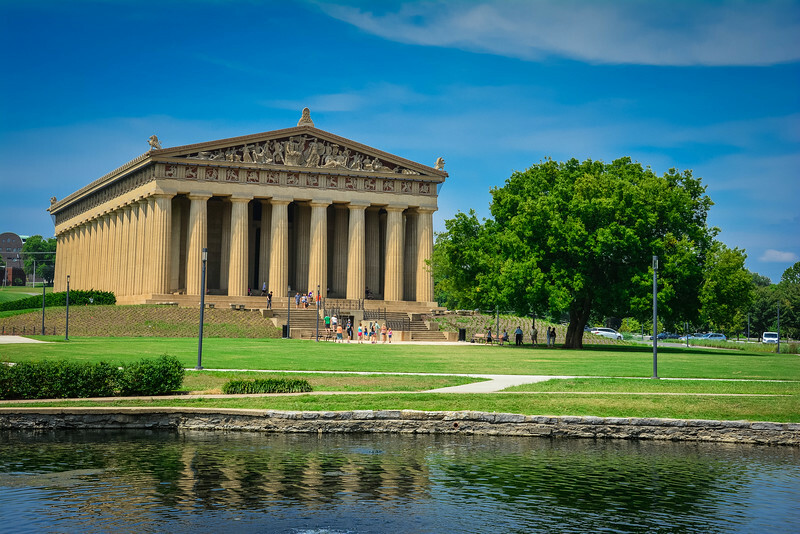 A trip to Nashville wouldn’t feel quite right if you didn’t take time to visit Centennial Park and explore the Parthenon. I will reiterate that visiting the original in Athens has to be the ultimate experience, but this is a pretty good alternative and kudos to the architects that inspired the recreation of this gorgeous structure in the early part of the 20th century. 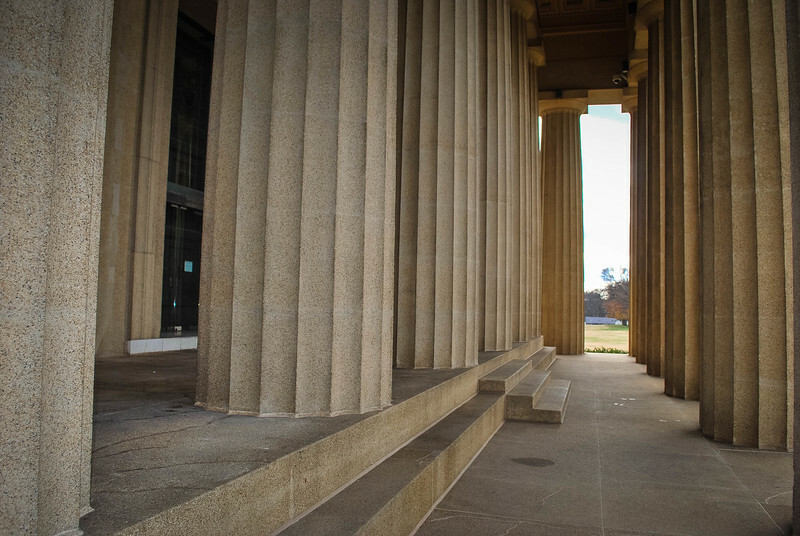 Visiting the Parthenon in Nashville is more than just a historical look at this Greek masterpiece. It is an experience that you will cherish and want to recreate each time you return to Music City. Given that Nashville is so close to home for us (ok a 4 hour drive along I-40 is pretty close when you live in Arkansas! ), we never get tired of relaxing by Lake Watauga with the beautiful reflection of the Parthenon creating a perfect setting. I hope you are inspired to add both the Parthenon and Nashville to your list of must-see destinations in the southern part of the United States. In all the 20 some visits I have made to Nashville I have never made it to The Parthenon! My visits have always centered on Broadway, the honky tonks, the Grand Ole Opry and the Ryman – in other words, country music. My next visit will be in June and I plan on visiting the Parthenon and Belle Meade plus the Vanderbilt area (including eating Kickin Chicken and Jeni’s ice cream) which I haven’t visited in quite a long time. I’m looking forward to it! 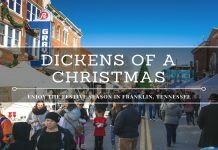 I just visited the original again last week in Athens, so it was fun to read this article about the one in Nashville. Do the ground level steps ‘bend’ slightly as the originals do in Athens? Apparently, this is to do with the aesthetics and how the human eye works. I’m from Greece..so about the number 5’piece of history’ the parthenon of Nashville isn’t a real peace of history but it’s a copy of the real one..so the original is the piece of history.The original is better than the copy!!!!! !